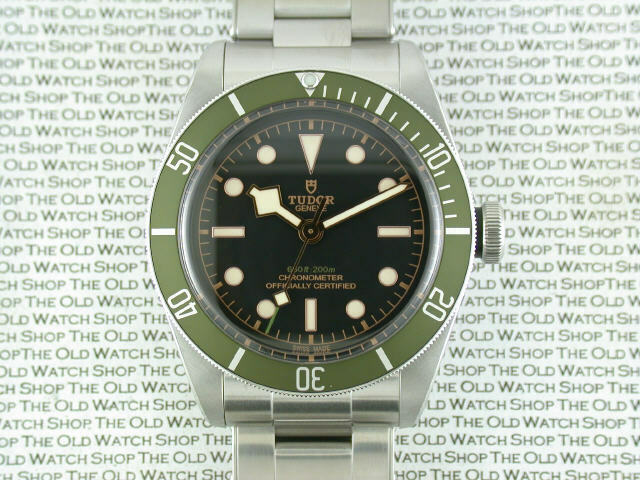 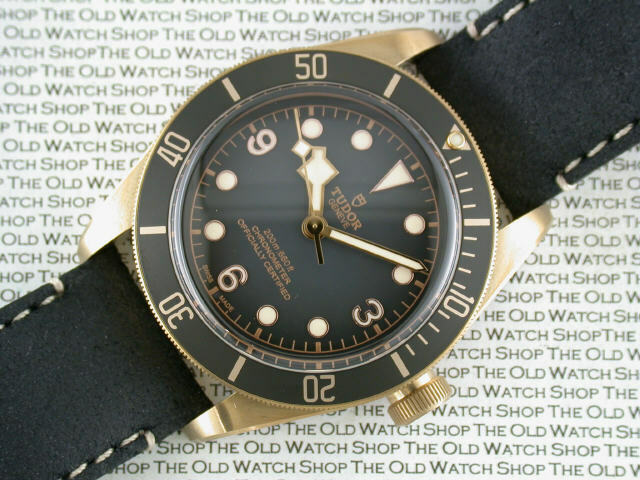 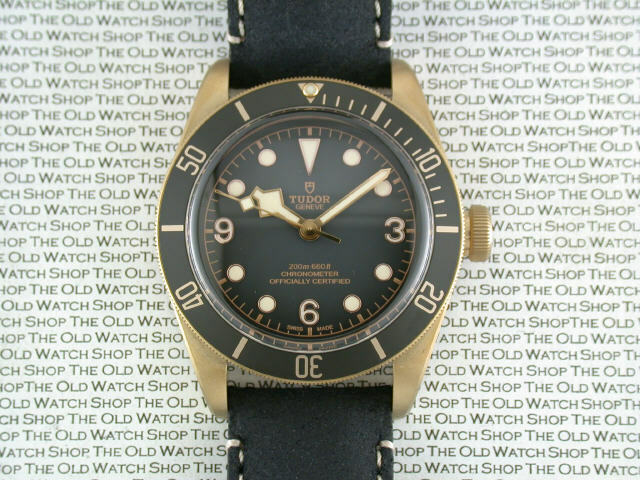 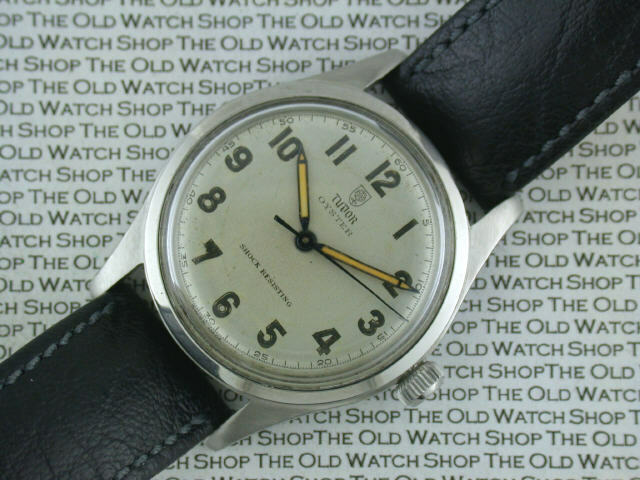 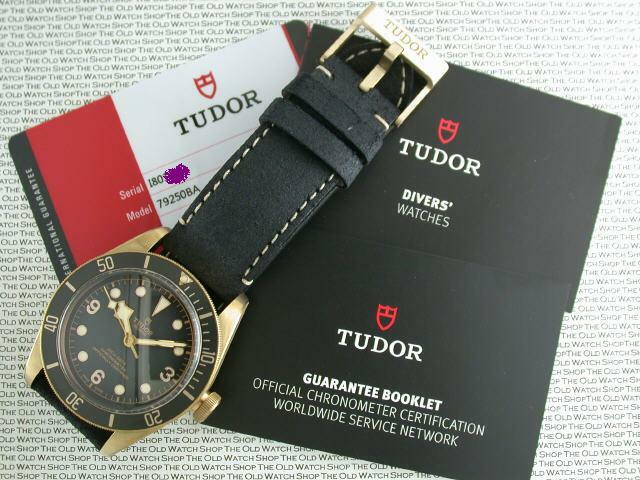 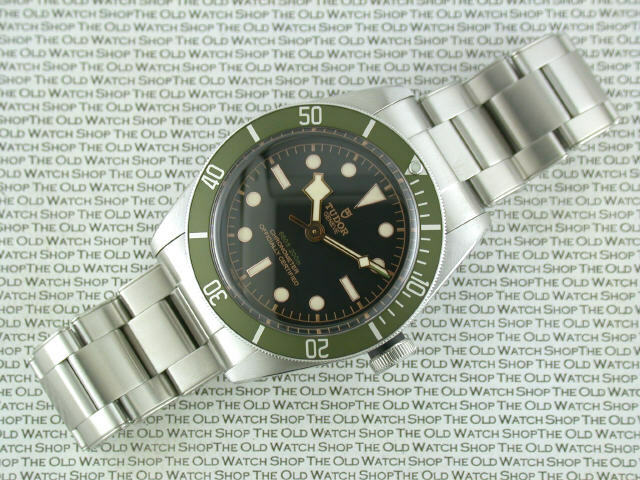 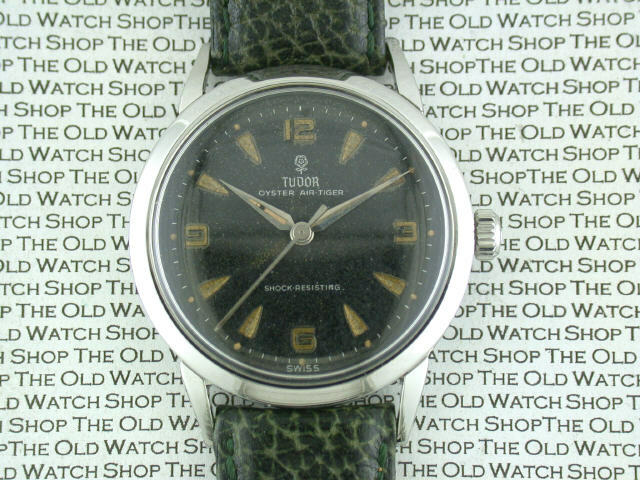 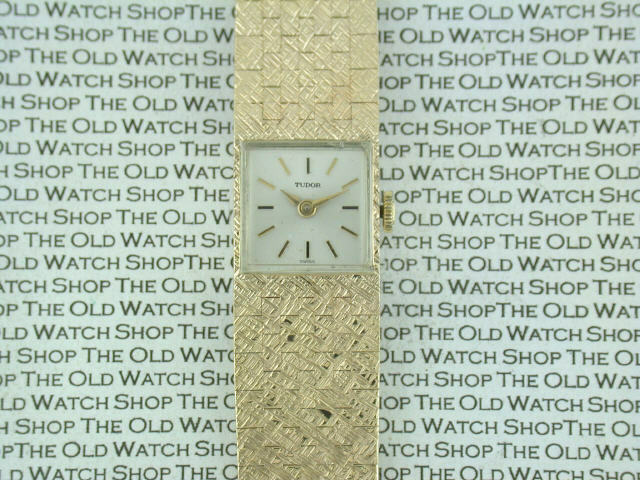 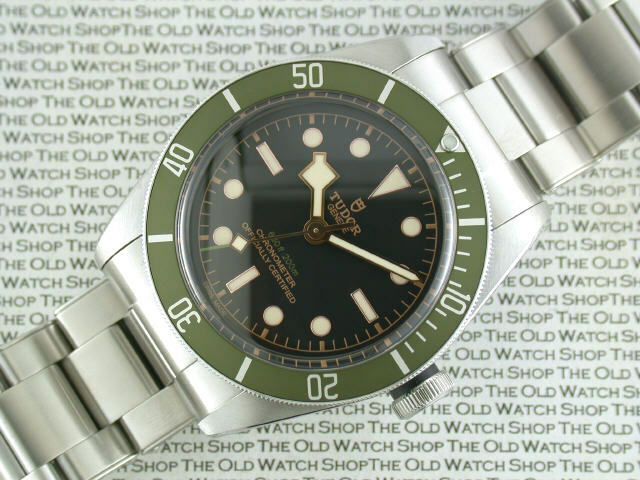 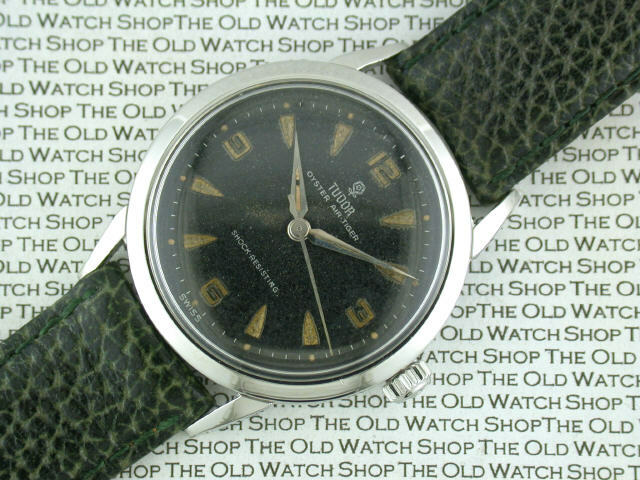 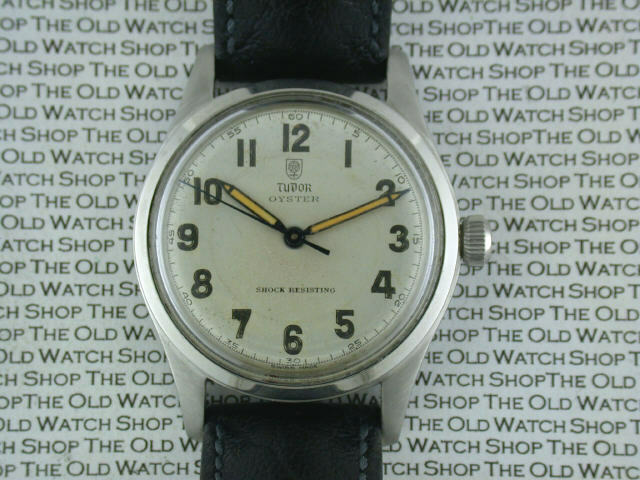 A selection of Rolex & Tudor Watches for sale . 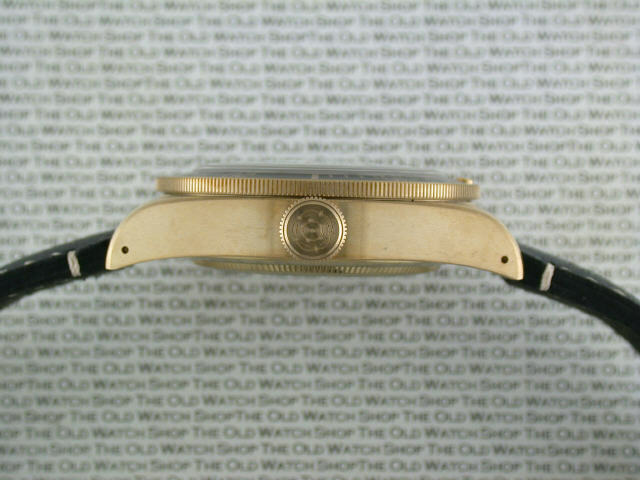 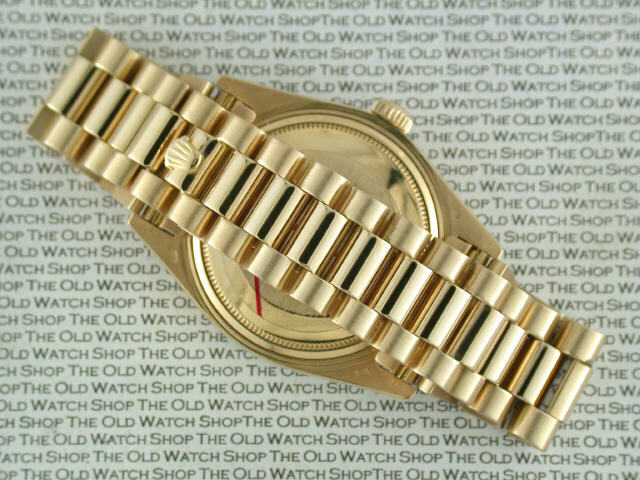 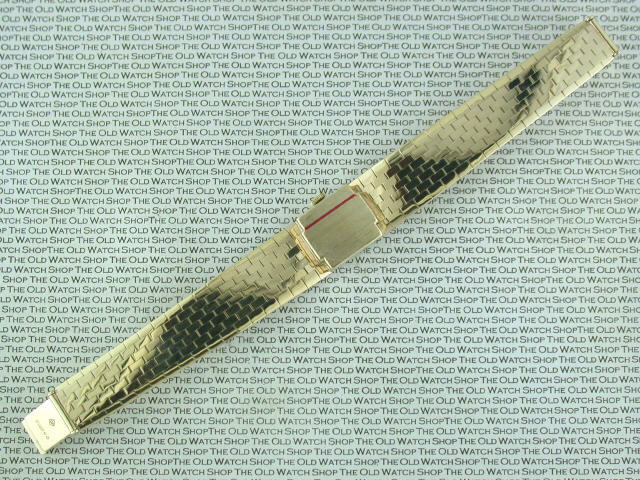 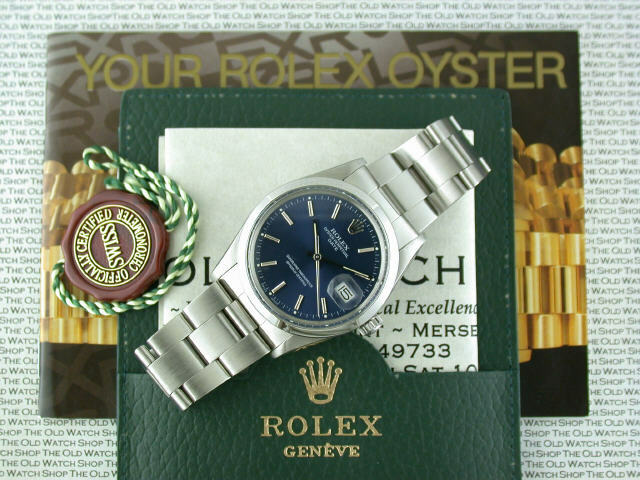 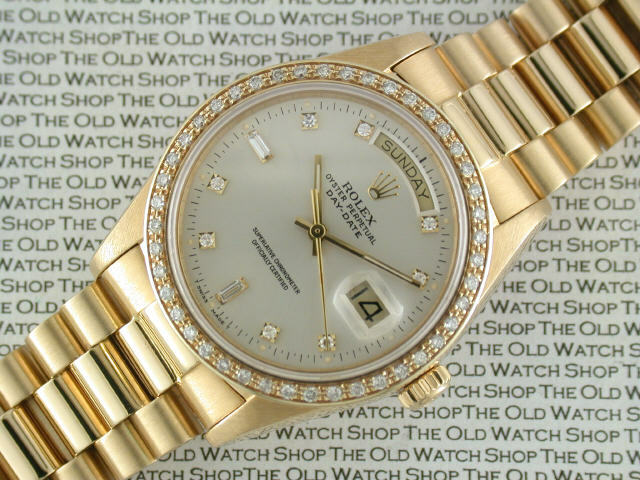 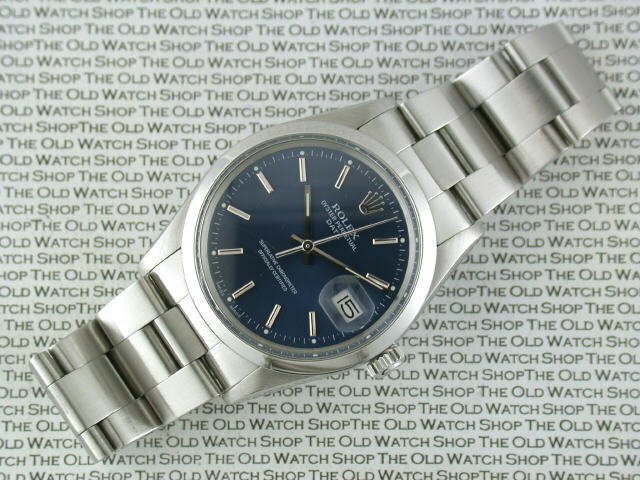 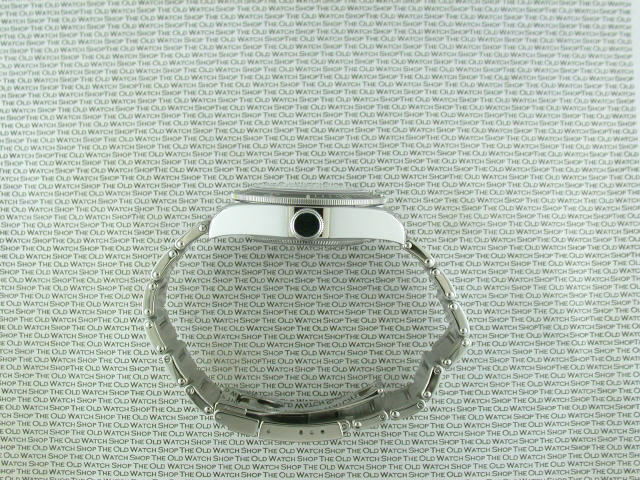 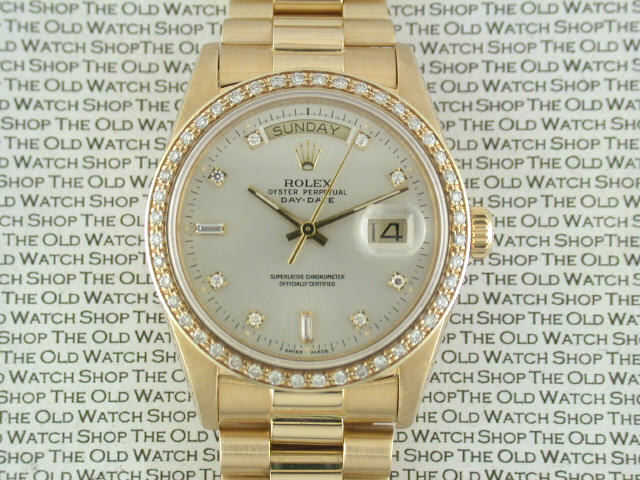 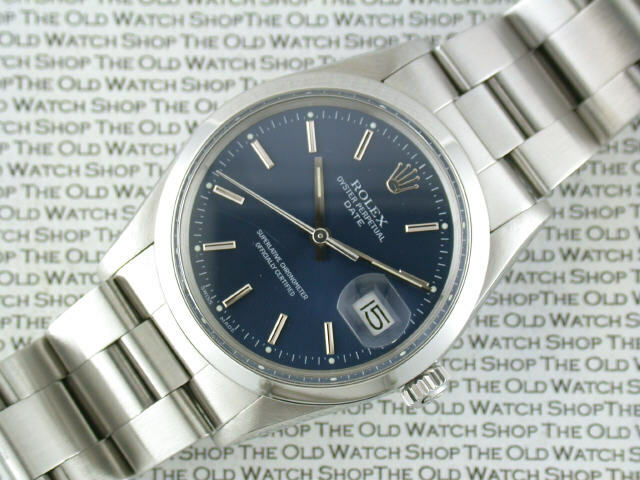 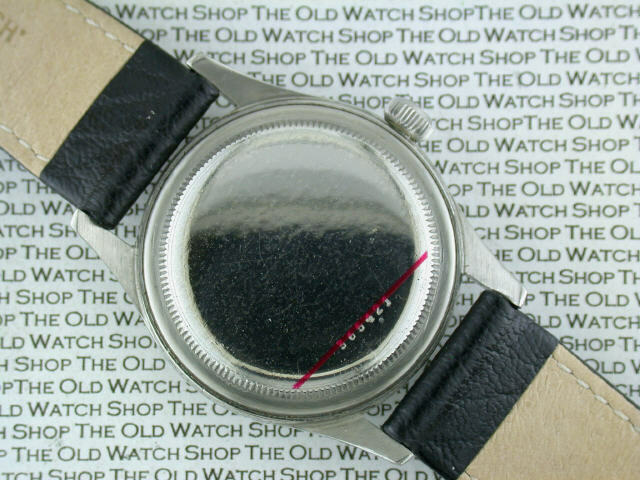 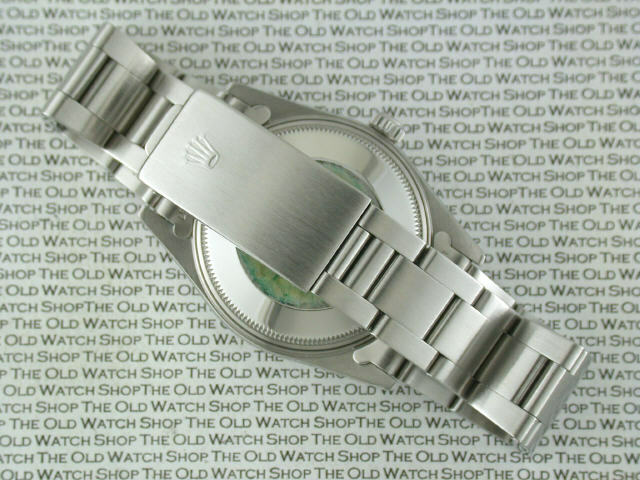 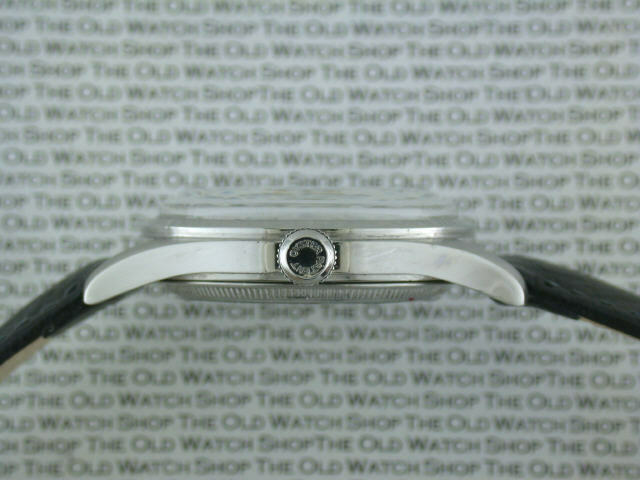 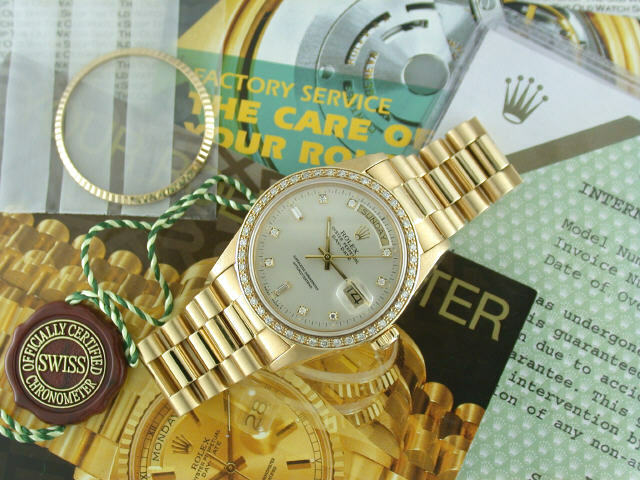 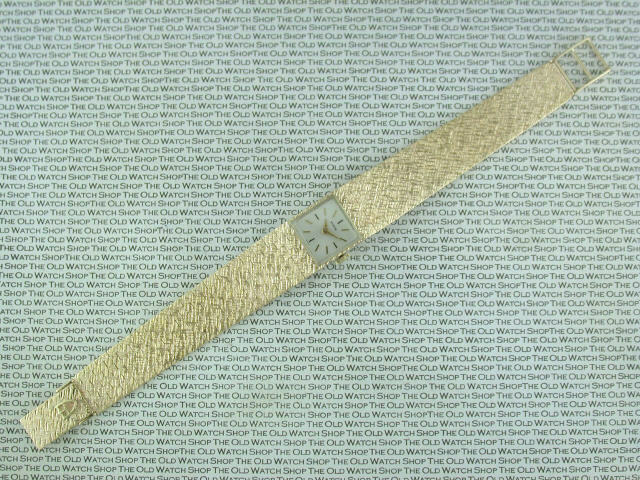 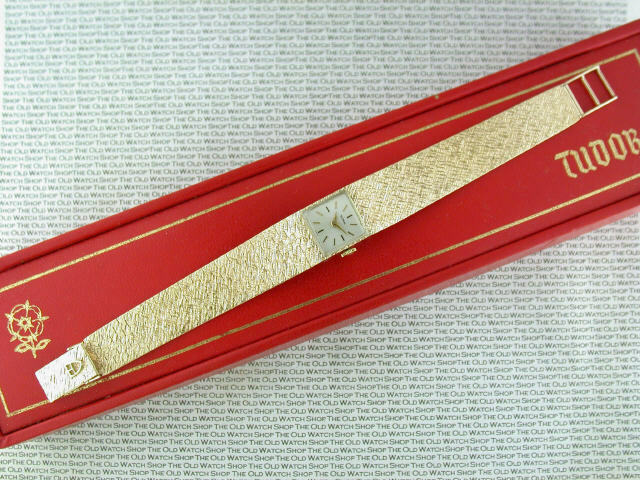 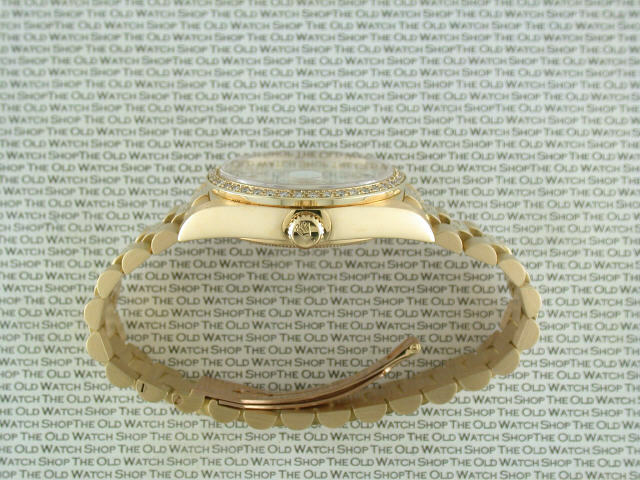 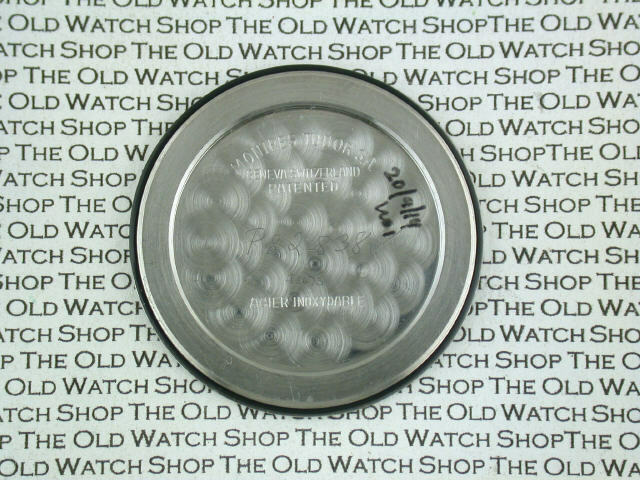 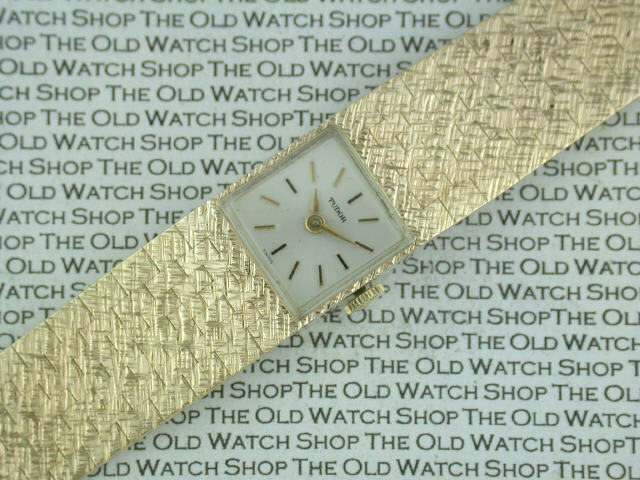 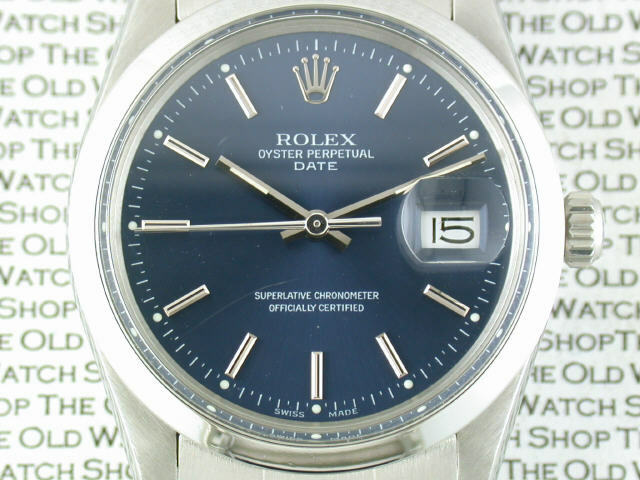 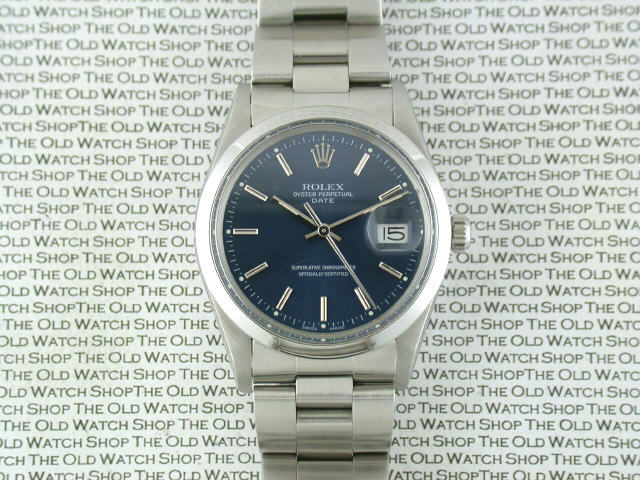 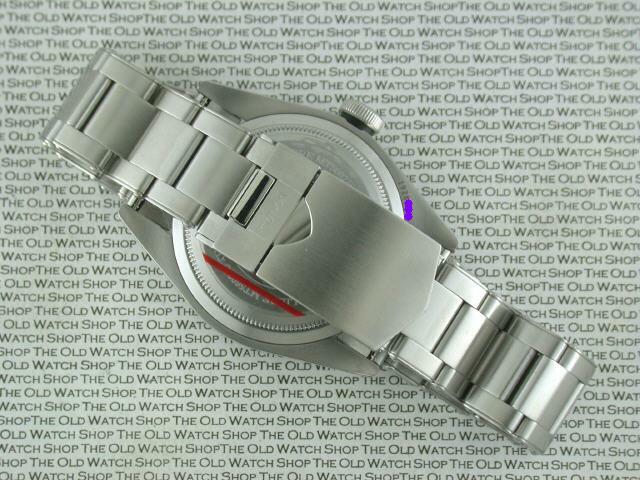 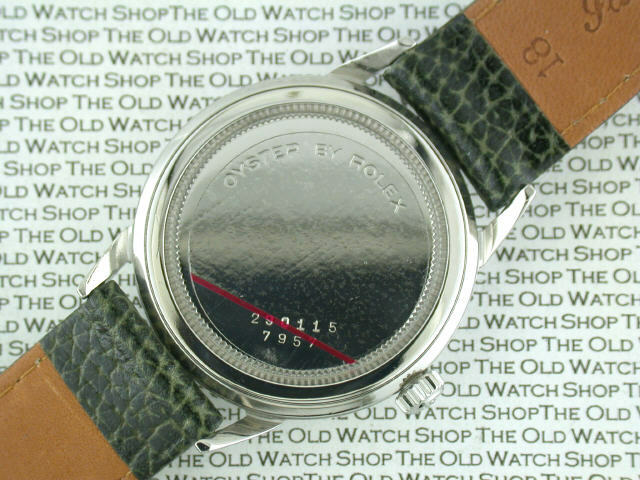 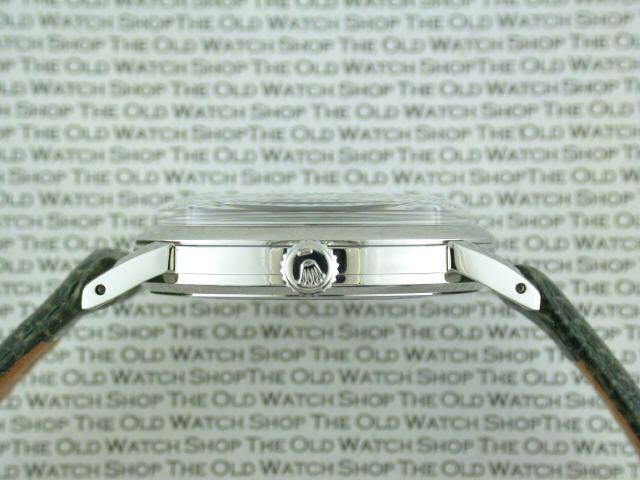 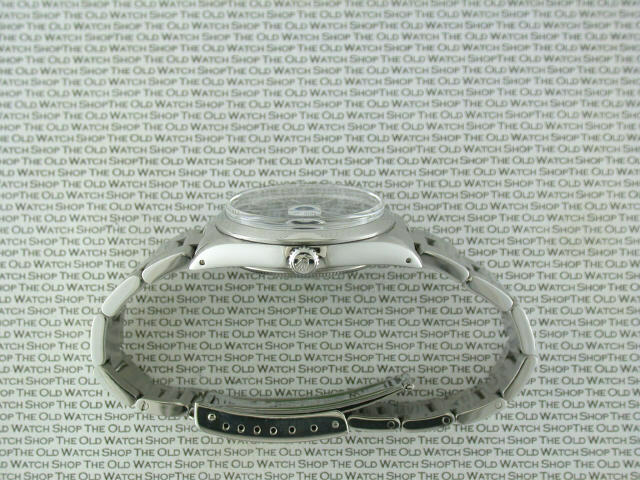 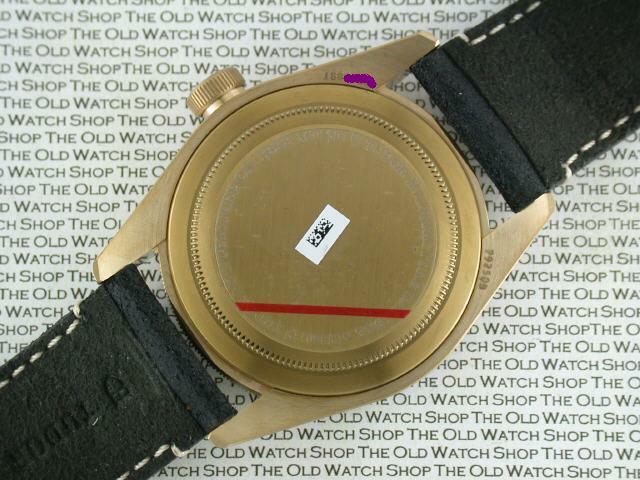 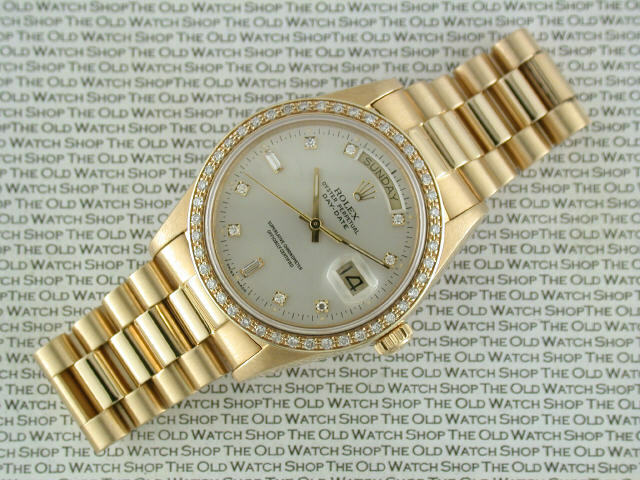 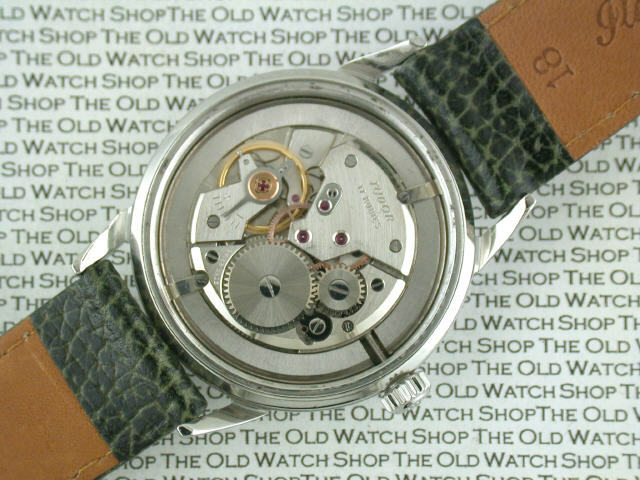 . .
Click Here to see our Archive of Recently Sold Rolex Watches . . .